Younes Bendjima is doing his best to hold on to his fifteen minutes of fame, and he allegedly tipped off the paparazzi about his recent secret meeting with his ex Kourtney Kardashian in a Malibu parking lot. The exes sat in her Range Rover outside of a sushi restaurant earlier this week, but sources say their chat was simply about closure, and they are not getting back together. Rumors started to fly that Kardashian and Bendjima were reconciling after photos of the two surfaced, but their relationship is over, and the 39-year-old reality star has moved on. TMZ is reporting that it was Bendjima who suggested they talk at the sushi restaurant parking lot, which is a place the former couple had never been. But, a photographer just happened to be there to get pics. Apparently, Kourtney’s sisters Kim and Khloe find the whole situation suspicious and believe that it was Bendjima who set the whole thing up. The sisters also believe that he regularly tipped off the paparazzi while he was dating Kourtney because photographers would often show up in places when they were hanging out, and there was no way anyone could have known in advance they would be there. According to People Magazine, Kourtney and her ex picked up food together from that sushi restaurant before driving to a secluded spot to watch the sunset. Then, they later went to In-N-Out for burgers before going back to the gated community where she lives. 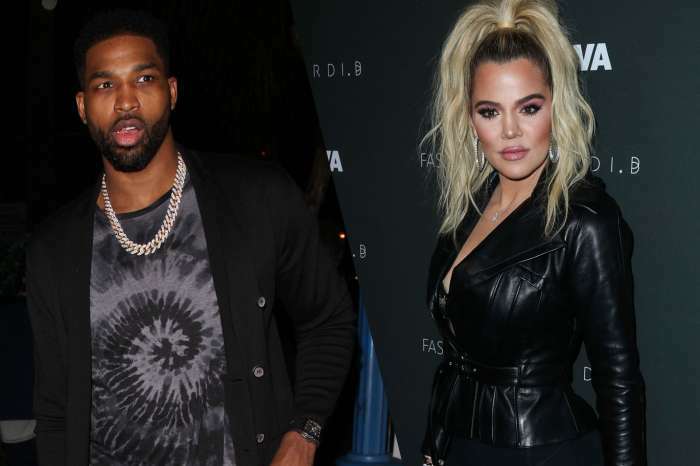 Insiders say that it was hard for Kourtney to stay away from Bendjima once he reached out to her, but things are not back to the way they were before he allegedly cheated. Bendjima claims that he was never unfaithful to Kourtney. Bendjima and Kardashian split last month after photographers spotted him with another woman while he was on a trip to Mexico. He later said on his Instagram story that the Kardashians wanted him to be the bad guy, and he apparently couldn’t have fun with his friends anymore. But, a source says that the couple started having problems in July after they returned from a romantic vacation in Europe. “Things were not great. He and Kourtney didn’t get along. They decided to take a break but were not officially over. Now with the pictures of Younes in Mexico, they are definitely not getting back together,” the source explained. Another source says that things between Kardashian and Bendjima did not end well. Kourtney Kardashian started dating the 25-year-old model after they met in Paris in October 2016. 'Jersey Shore' Star Ronnie Magro Announces That He's Selling His House After Another Alleged Fight With Jen Harley -- Realtor Claims He's Not Sure If The Vegas Home Will Even Be Listed!